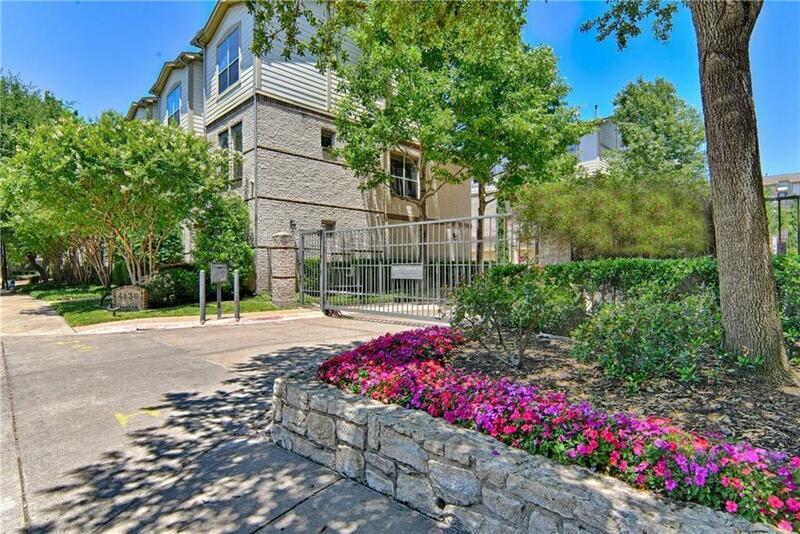 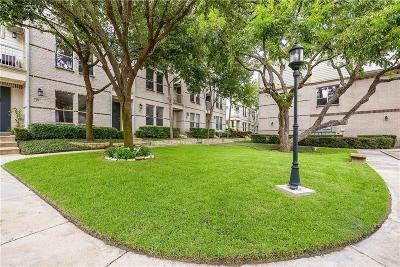 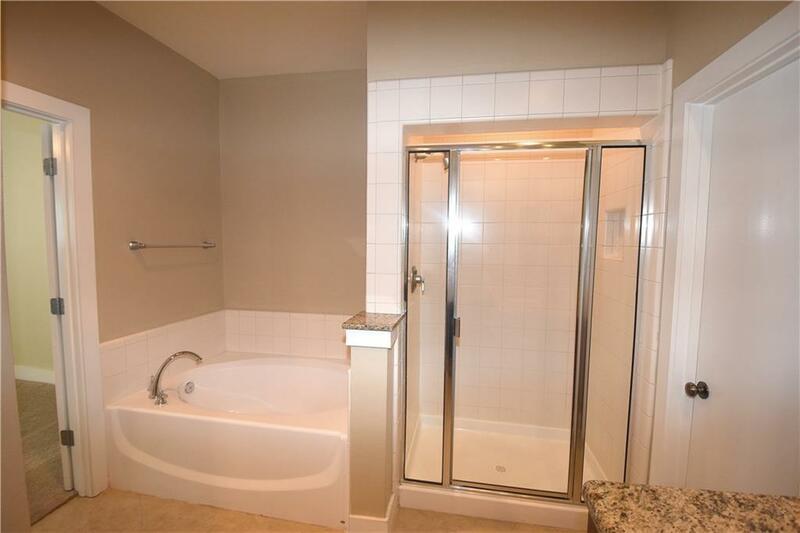 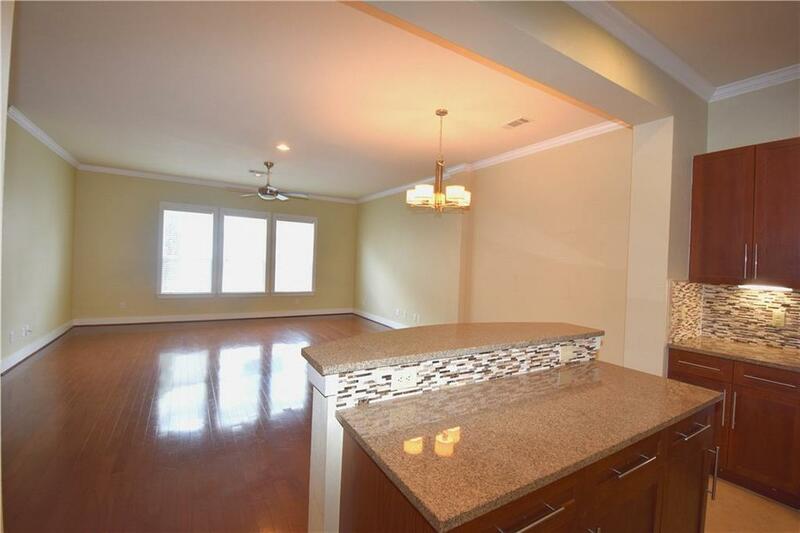 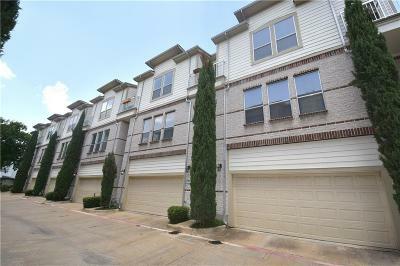 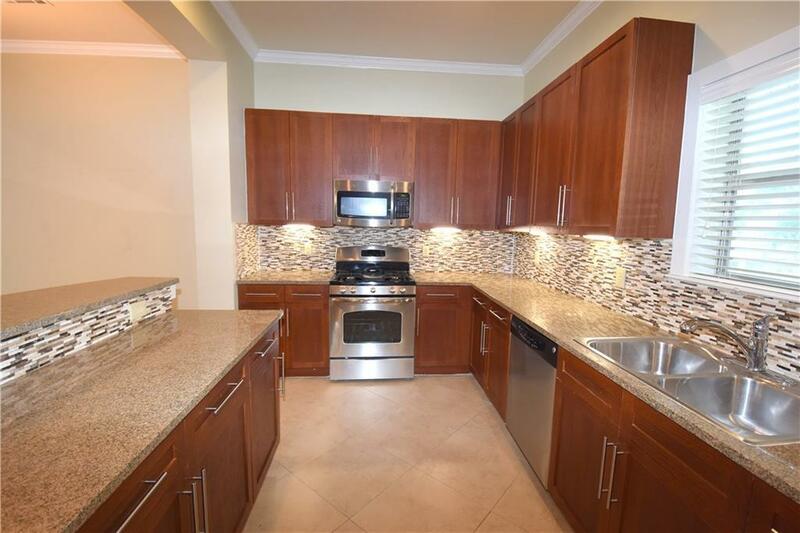 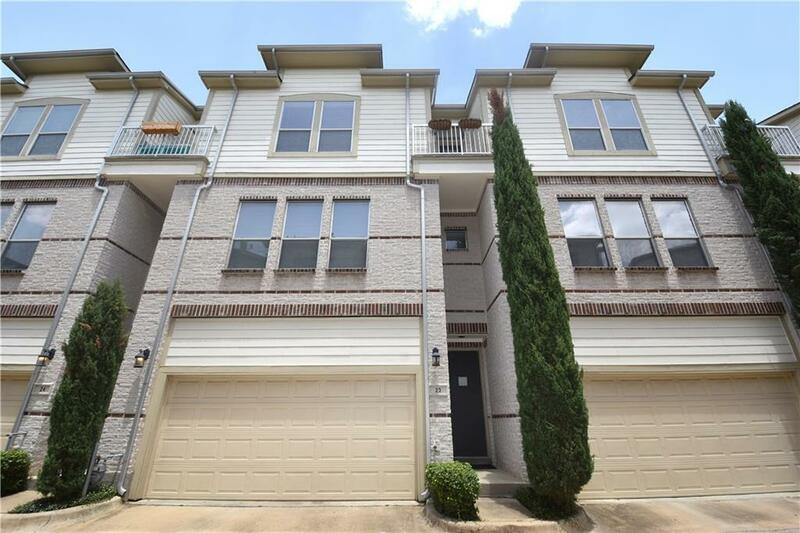 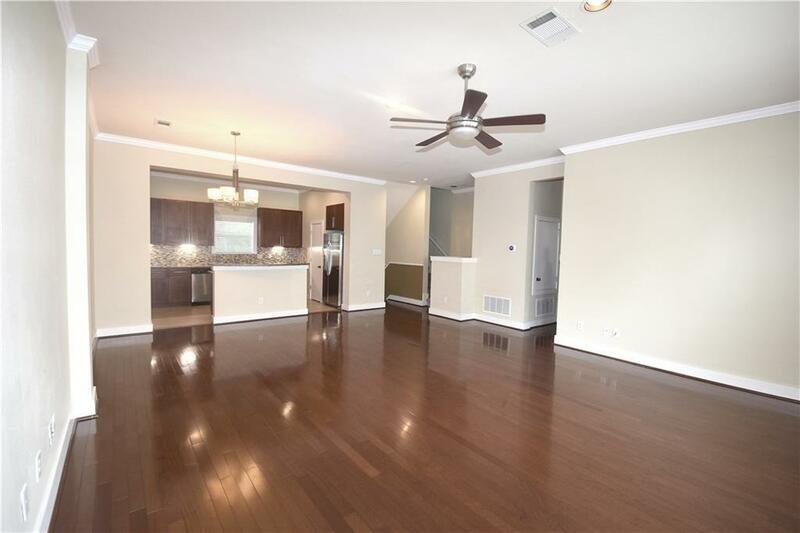 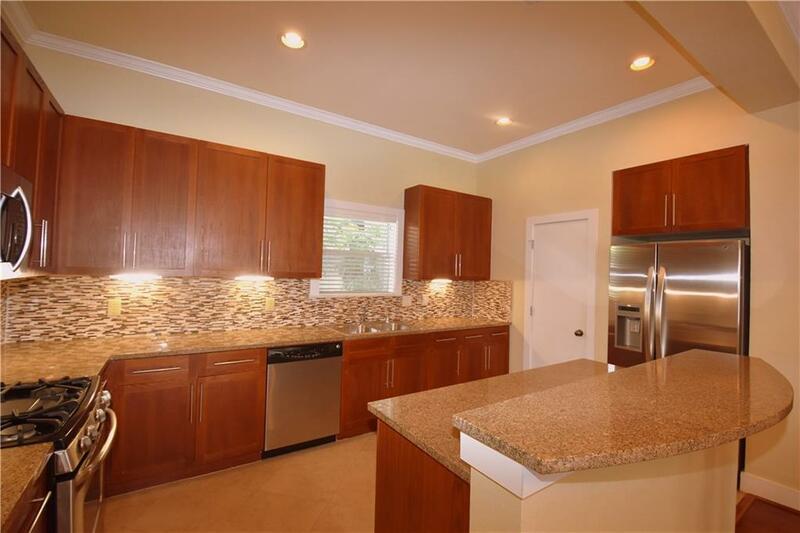 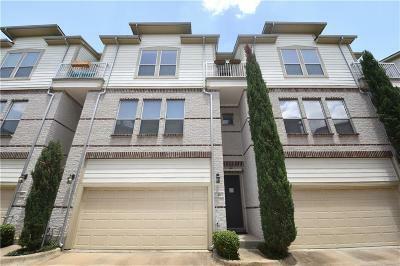 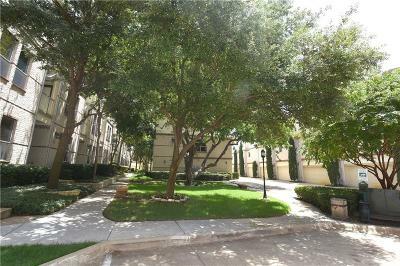 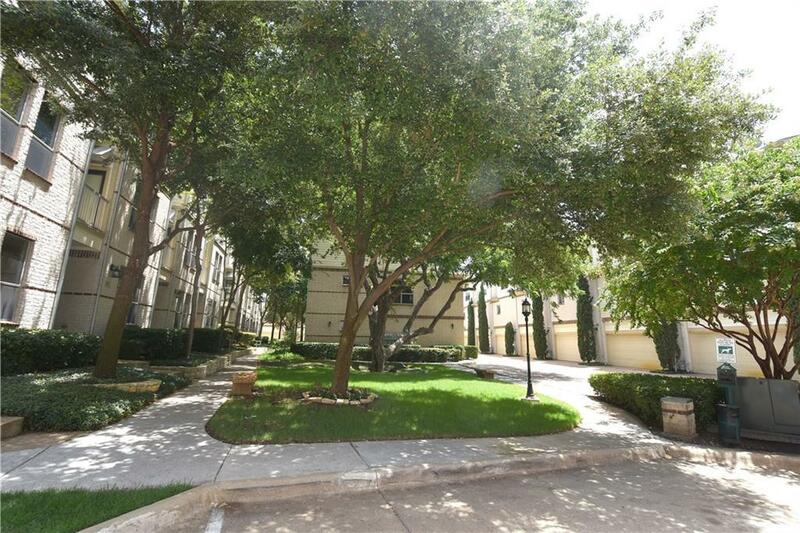 Gorgeous Oak Lawn townhome with countless upgrades in fabulous gated community! 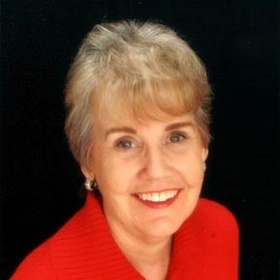 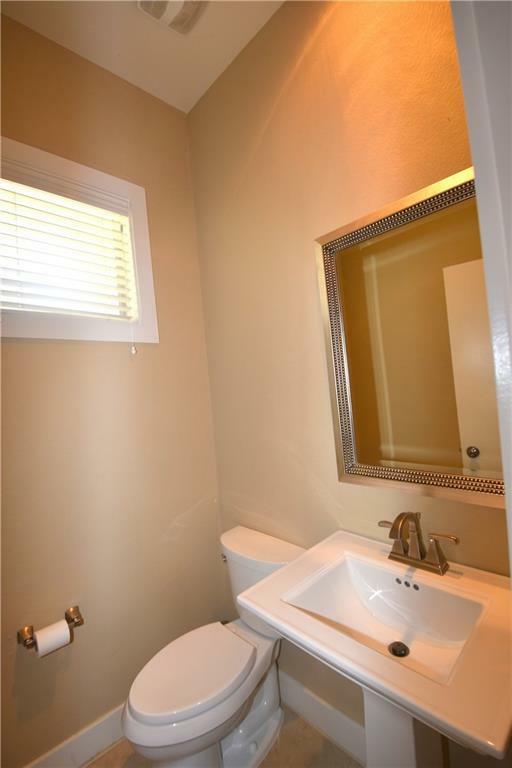 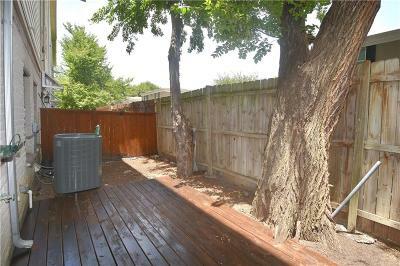 Ideal floorplan with lots of privacy, 2 bedrooms, 2.1 baths plus study. 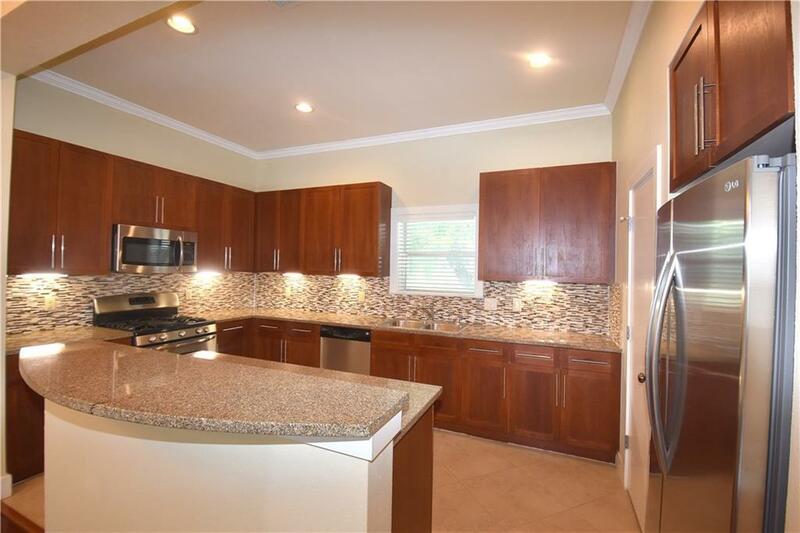 Gourmet kitchen boasts granite countertops, tile backsplash & floors, upgraded cabinetry, breakfast bar, island & stainless steel appliances including gas range & refrigerator . 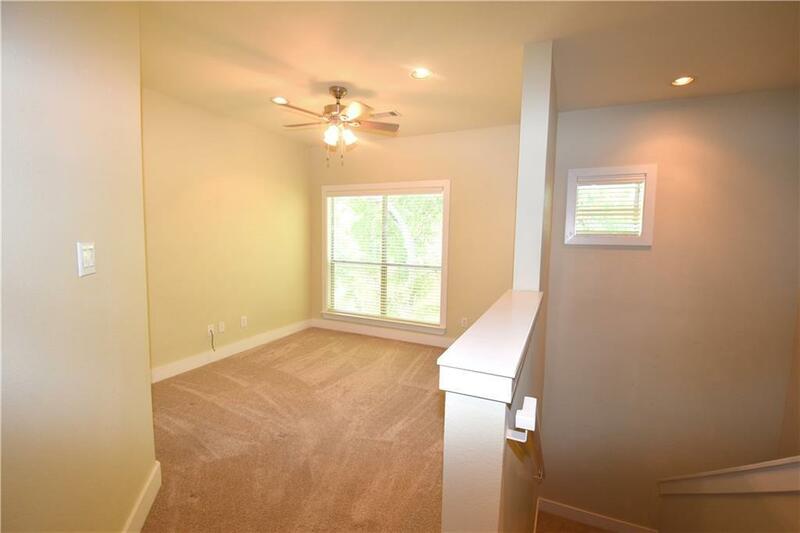 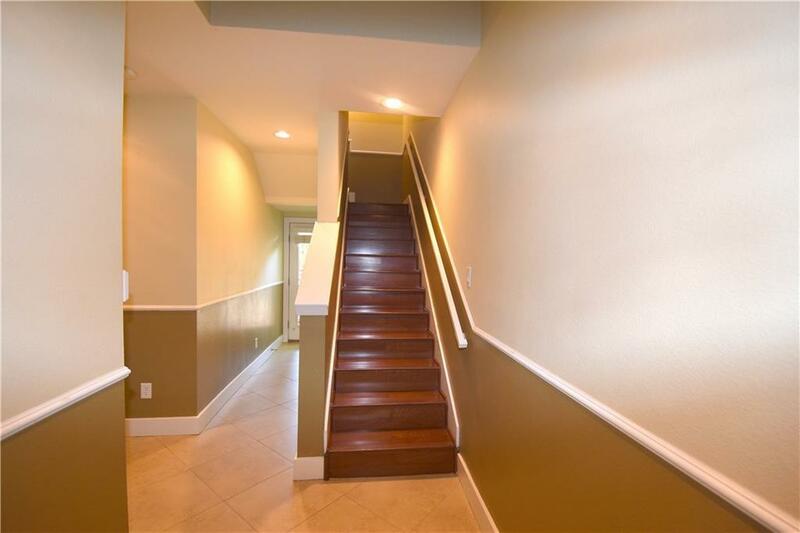 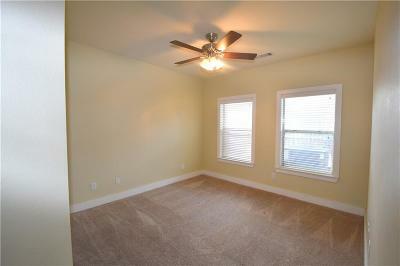 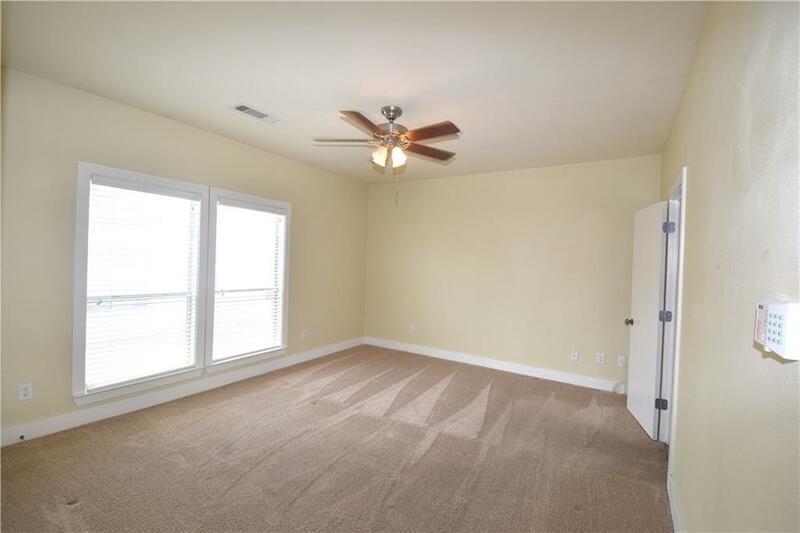 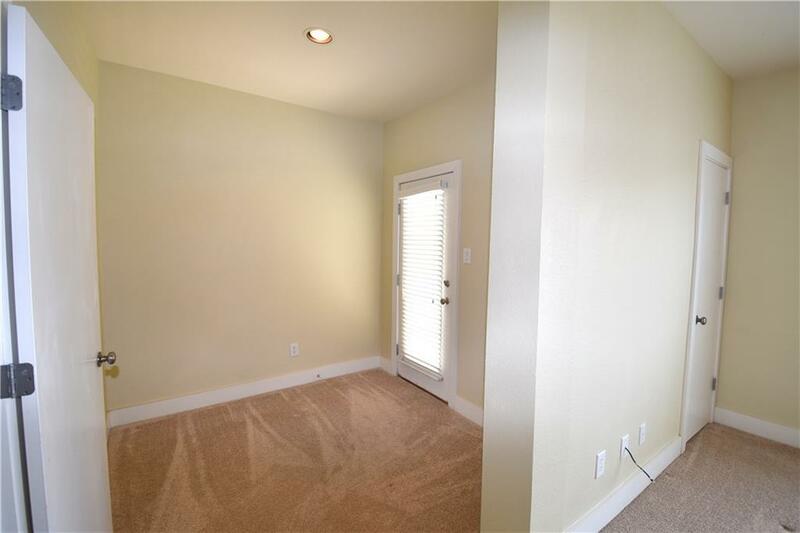 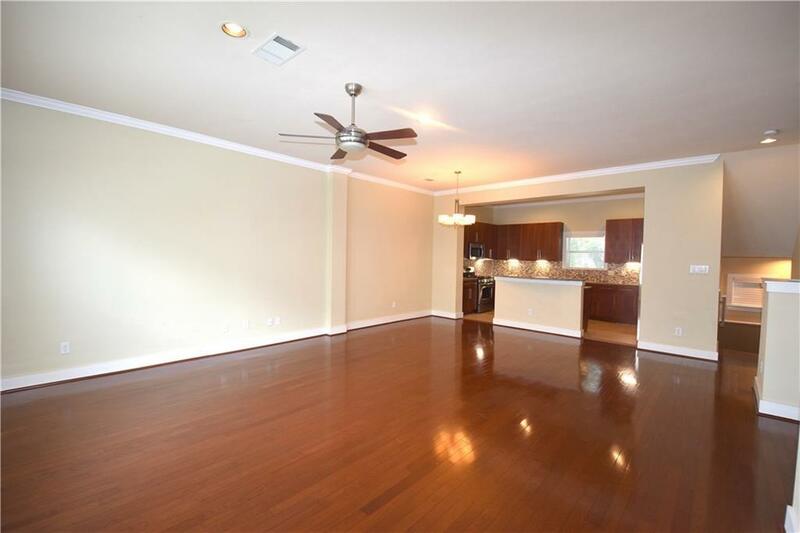 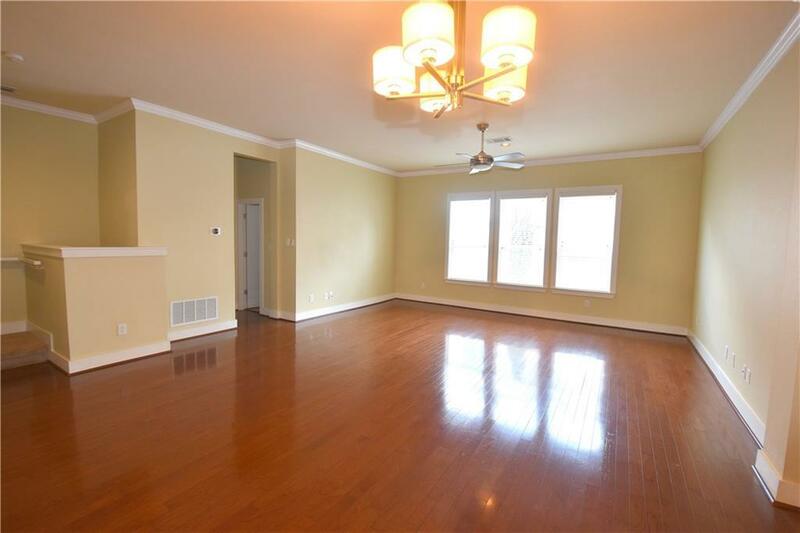 Beautiful hardwood floors in spacious living area & stairs. 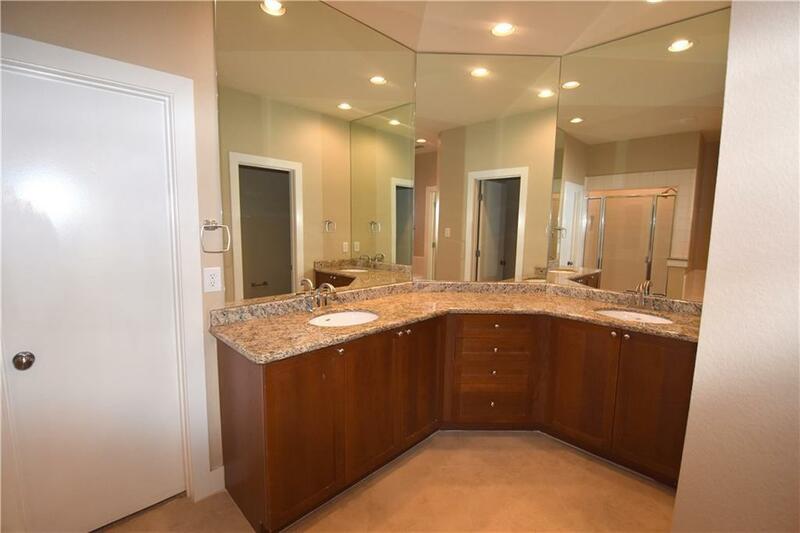 Private master suite offers sitting room, balcony & luxurious bath with granite countertops, dual sinks, separate shower & walk-in closet. 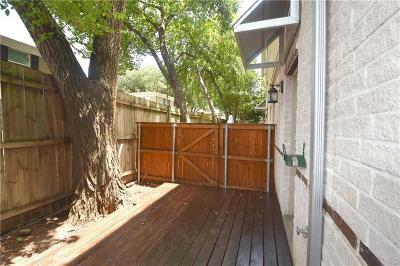 Secluded patio with trees adds to the appeal! 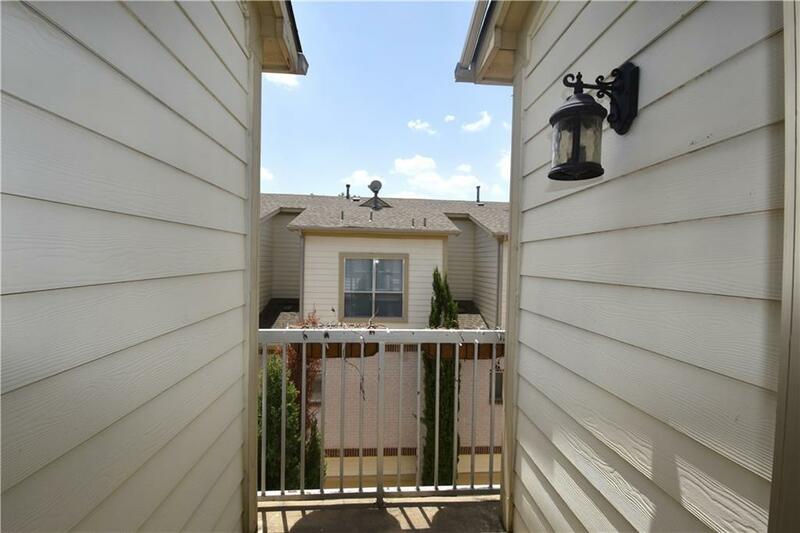 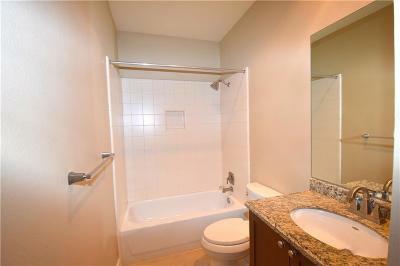 Sought after location near tons of great restaurants, Whole Foods & parks. So much to do right in your neighborhood!